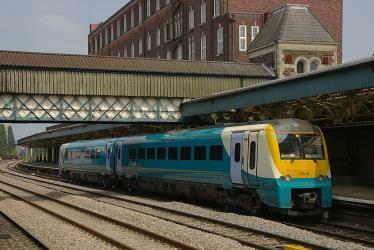 What is the cheapest way to get from Chester to Dolgun Uchaf, Dolgellau? The cheapest way to get from Chester to Dolgun Uchaf, Dolgellau is to drive which costs £9 - £15 and takes 1h 16m. What is the fastest way to get from Chester to Dolgun Uchaf, Dolgellau? The quickest way to get from Chester to Dolgun Uchaf, Dolgellau is to drive which costs £9 - £15 and takes 1h 16m. How far is it from Chester to Dolgun Uchaf, Dolgellau? The distance between Chester and Dolgun Uchaf, Dolgellau is 51 miles. The road distance is 59.8 miles. How do I travel from Chester to Dolgun Uchaf, Dolgellau without a car? The best way to get from Chester to Dolgun Uchaf, Dolgellau without a car is to train which takes 3h 25m and costs £75 - £110. How long does it take to get from Chester to Dolgun Uchaf, Dolgellau? 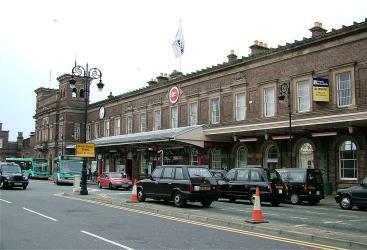 It takes approximately 3h 25m to get from Chester to Dolgun Uchaf, Dolgellau, including transfers. 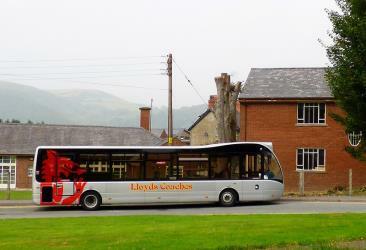 Train or bus from Chester to Dolgun Uchaf, Dolgellau? 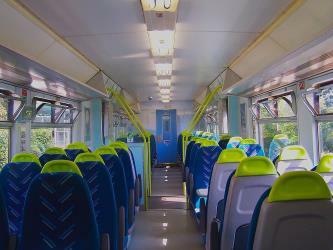 The best way to get from Chester to Dolgun Uchaf, Dolgellau is to train which takes 3h 25m and costs £75 - £110. Alternatively, you can bus, which costs and takes 4h 41m. Can I drive from Chester to Dolgun Uchaf, Dolgellau? Yes, the driving distance between Chester to Dolgun Uchaf, Dolgellau is 60 miles. It takes approximately 1h 16m to drive from Chester to Dolgun Uchaf, Dolgellau. Where can I stay near Dolgun Uchaf, Dolgellau? There are 660+ hotels available in Dolgun Uchaf, Dolgellau. Prices start at £56 per night. 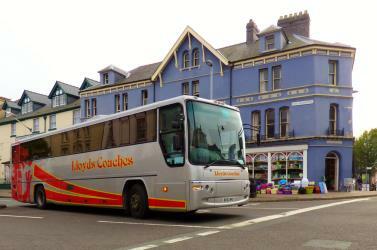 What companies run services between Chester, England and Dolgun Uchaf, Dolgellau, Wales? 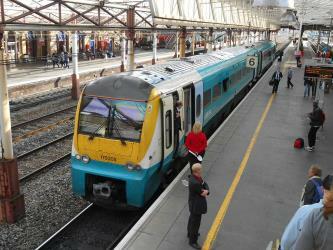 You can take a train from Chester to Dolgun Uchaf, Dolgellau via Shrewsbury and Machynlleth in around 3h 25m. 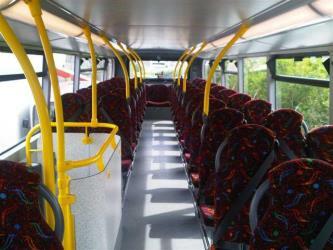 Alternatively, you can take a bus from Chester to Dolgun Uchaf, Dolgellau via Wrexham General, Wrexham, Bus Station, Oswestry, Bus Station, Oswestry, Iceland, and Llanwddyn, Lake Vyrnwy Dam in around 4h 41m. Discover how to get to attractions and hotels near Dolgellau. The Mawddach Trail (Welsh: Llwybr Mawddach) is a cycle path route, part of Lôn Las Cymru, which runs for some 8 mi from Dolgellau to Morfa Mawddach railway station, by Barmouth bridge on the Cambrian coast. It is maintained by the Snowdonia National Park and is popular with walkers and cyclists alike. It passes some estuarine areas that are important for water birds, and the RSPB Information Centre at Penmaenpool makes use of the old signal box as an observation centre overlooking the estuary. The Centre for Alternative Technology (CAT) (Welsh: Canolfan y Dechnoleg Amgen) is an eco-centre in Powys, mid-Wales, dedicated to demonstrating and teaching sustainable development. CAT, despite its name, no longer concentrates its efforts exclusively on alternative technology, but provides information on all aspects of sustainable living. It is open to visitors, offers postgraduate degrees as well as shorter residential and one day courses; and publishes information on renewable energy, sustainable architecture, organic farming, gardening, and sustainable living. CAT also runs education programmes for schools and sells environmentally friendly items through its on site shop, restaurant and mail order department. Rome2rio makes travelling from Chester to Dolgun Uchaf, Dolgellau easy. Rome2rio is a door-to-door travel information and booking engine, helping you get to and from any location in the world. 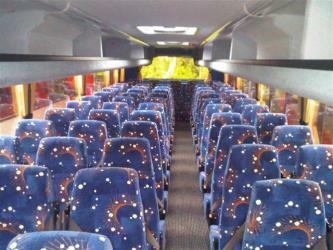 Find all the transport options for your trip from Chester to Dolgun Uchaf, Dolgellau right here. Rome2rio displays up to date schedules, route maps, journey times and estimated fares from relevant transport operators, ensuring you can make an informed decision about which option will suit you best. Rome2rio also offers online bookings for selected operators, making reservations easy and straightforward.